An elixir, a promise of enchantment with a radiant power of seduction. 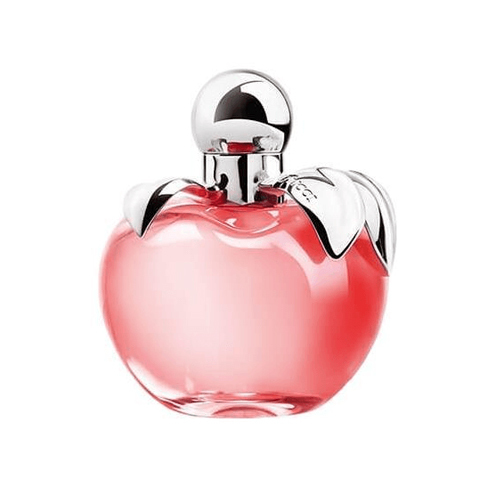 An enchanting pink and silver jewellery bottle that takes its inspiration from the heritage of Nina Ricci House. Red toffee apple, Lime, Moon Flower, Peony petals, Apple tree wood, cotton musk. Dry off skin, and spray onto pulse points.